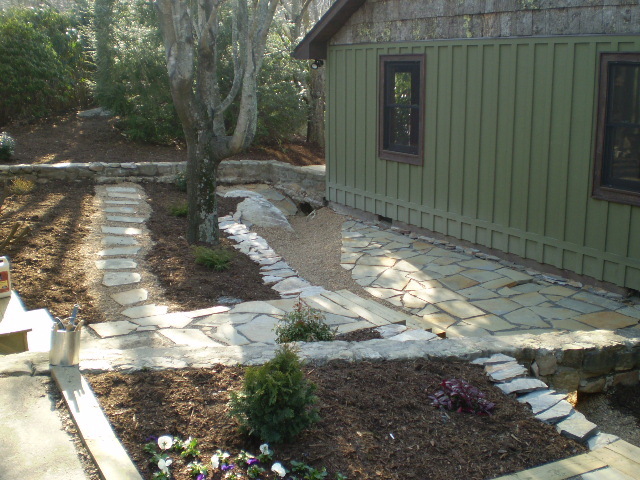 AS Construction, Inc. is a Licensed and Insured Residential and Commerical General Contractor specializing in all aspects of construction in the mountains of North Carolina. At AS Construction,Inc., we are dedicated to building with the highest of quality. 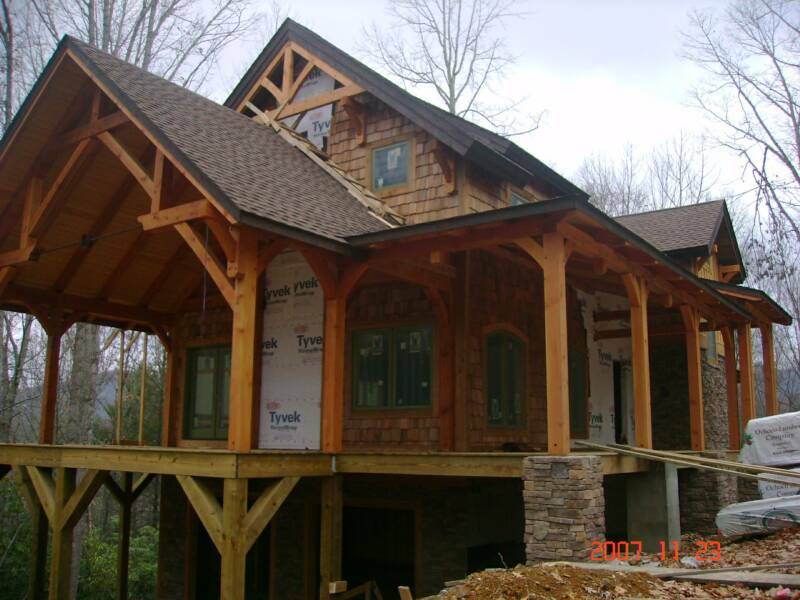 Our well-organized, effective and unique custom building process has contributed to AS Construction, Inc. becoming one of the most admired and respected builders in the area. Quality and integrity are what we constantly strive for and has contributed to our continual success. AS Construction, Inc., along with our team of professionals, can meet your expectations in any realm of construction you may have.